37,000 third-graders learn about local Orange County history every year. We make that history come alive. 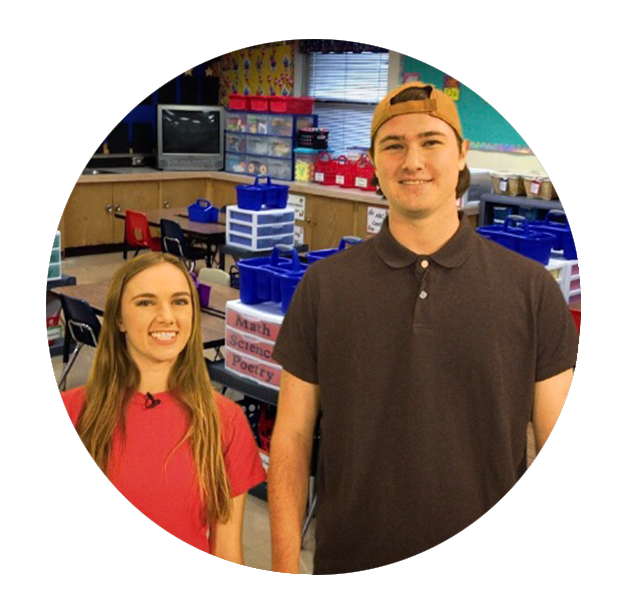 Our program tells the unique story of Orange County to third-grade students using three compelling methods. Written by Orange County historian, Stan Oftelie, this fun and engaging chapter book was designed specifically for third-graders and the OCDE social studies curriculum. With the help of our generous sponsors, we make this book available for free to every third-grader in Orange County. 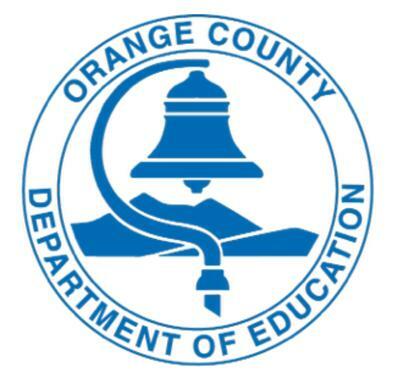 Developed by curriculum experts from Orange County's Department of Education (OCDE), we provide free lesson plans to teachers to help teach Orange County history in the classroom. 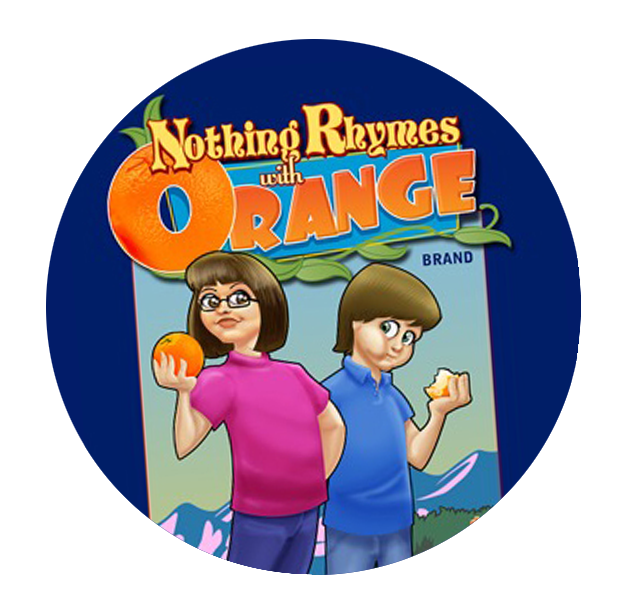 Each lesson is written to be taught in cooperation with the book, "Nothing Rhymes with Orange" and the video lessons. Designed to take third-graders on a rich adventure through history, these 10 short episodes will align with the in-class lesson plans and specific chapters in the book. 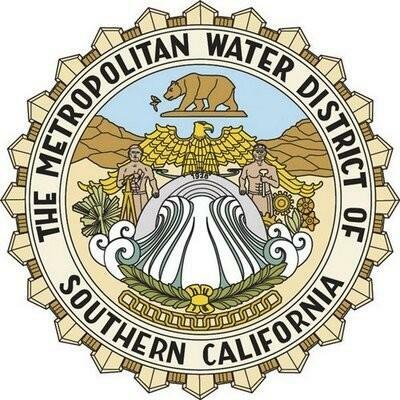 Each short episode will be less than 10 minutes long and will feature a unique character from Orange County's history. We are going to have a lot of exciting updates about our program coming soon. 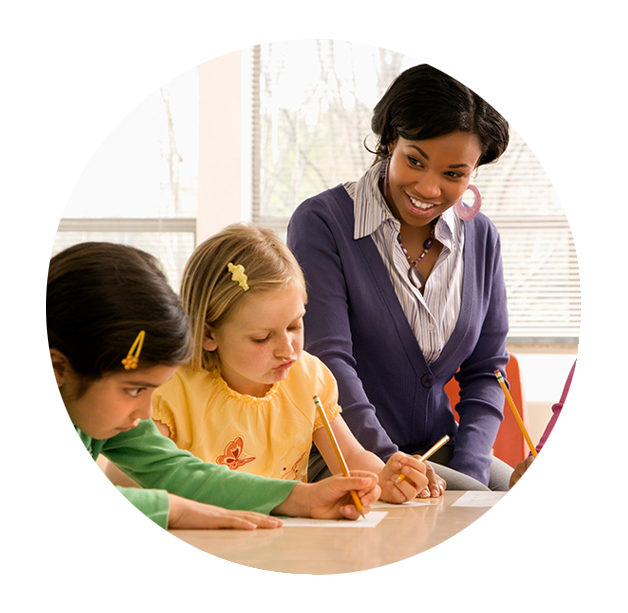 Join our mailing list to learn how you can sign up for our program and receive your free materials when they become available. Want to Join the Secret History Club? Join our mailing list to find out more about our program's opportunities, news, special offers and more!